Hawaii Virtual Tours – The 3D Virtual Tour Scanning & Hosting Solution. Whether you are selling your property or are offering it as a vacation rental, Our custom scans and 3D walk through tours, allow potential buyers and renters to view your entire property online. – Usually delivered within 12hrs of home visit, either as embedded link or URL. Scan & Virtual Tour plus+ Custom page on Hawaii Virtual tours. – Property description, along with Sales agent information, Property ID and MLS listing link & Sales info. – Usually delivered within 24hrs of home visit. – Password protected page option also available. We are not a Real Estate Company. 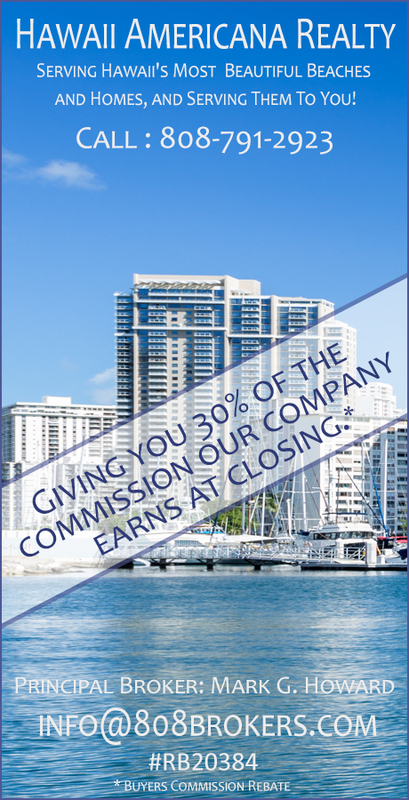 We are not a Brokerage service nor do we offer sales or Real Estate advice. Please feel free to contact us direct should you wish to use our services as a sales tool for your home or pass us along to your Sales agent/Broker. We love our customers and welcome your feedback and suggestions. Use our Contact Us page to tell us how we can assist your business.